Access to healthcare and proper medical screening is an issue for most women living in the Upper West Region of Ghana and results in untreated gynecological disorders and unacceptable maternal mortality rates. 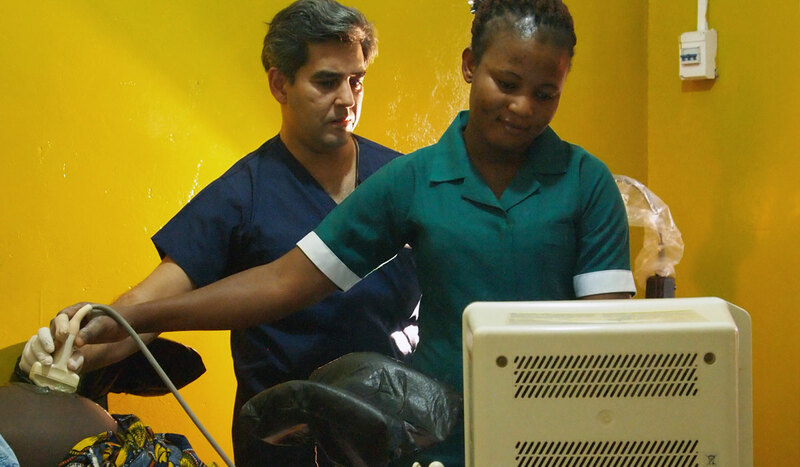 During an initial needs assessment in Ghana in 2009, Virtue Foundation volunteers identified that some of the main reasons for this discrepancy was an unmet need for women’s health doctors and specialized equipment. Since this first needs assessment in 2009, Virtue Foundation initiated the Ghana Surgical and Medical Mission to address women’s healthcare gaps in Tumu, a town, in the Sissala East District, and also the location of a District Level hospital that serves a significant population. 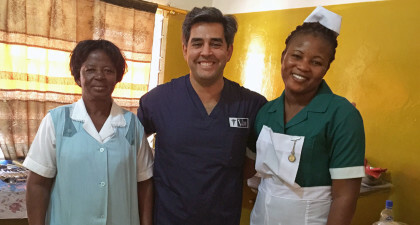 The Ghana Surgical and Medical Mission comprises of specialized teams of OB/GYN doctors traveling to Tumu to screen local women and perform typically unavailable operations. 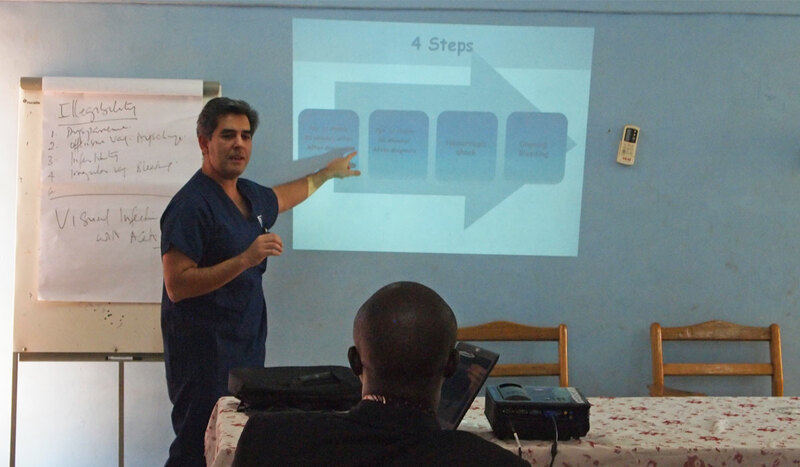 These Mission teams also provide teaching opportunities to local staff, so that there is sustainable transfer of knowledge and skills left behind after the teams leave. In addition, a significant number of specific supplies and equipment have been donated to Tumu District Hospital over the years, particularly to aid in the examination of women. 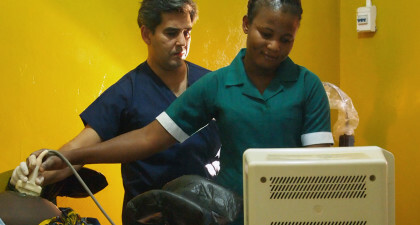 In 2013, VF donated a specialized ultrasound machine, which greatly supports the proper screening of women seeking care at the Tumu District Hospital. The Virtue Foundation’s work in Tumu District Hospital continued this past fall, with a small team traveling to Ghana from November 21-27th, 2015. 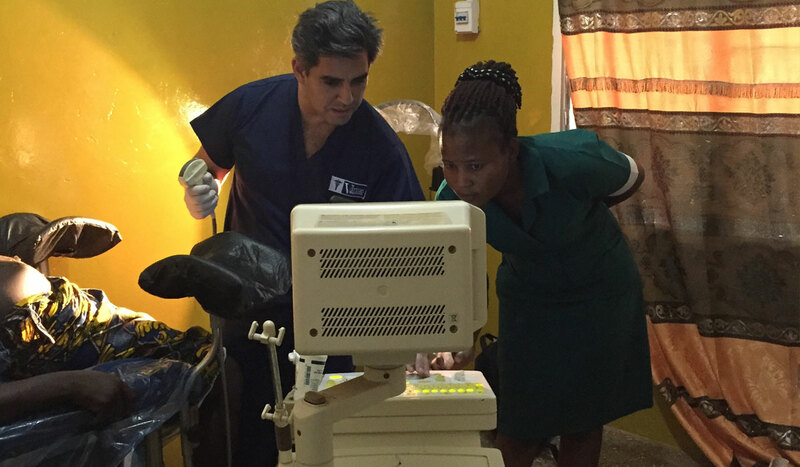 As part of the ongoing Ghana Surgical and Medical Mission, the team carried out over 120 patient screenings at Tumu District Hospital, including 50 Pap smear examinations- a test that is currently unavailable in the Upper West Region of Ghana. 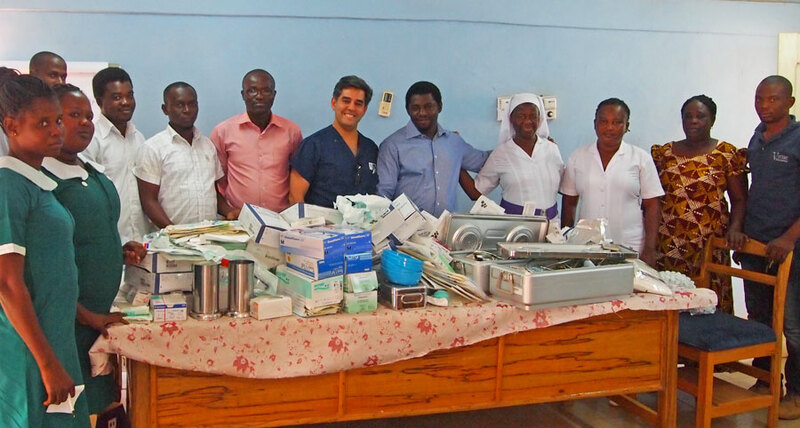 In addition to the clinical work carried out by the Virtue Foundation volunteer physician, the VF Team donated over 10,000USD of medical supplies, equipment, and medications to Tumu District Hospital. Many of these donations were specialized items to support women’s health, and will serve as a means of supporting the hospital and community throughout the year. After several days of clinical work at Tumu District Hospital, a needs assessment was carried out in other health facilities in the Sissala East District to identify areas of future Virtue Foundation work. 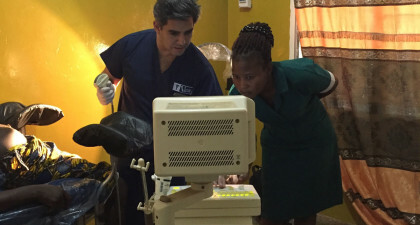 The Virtue Foundation team also conducted site visits at two of the teaching hospitals in Ghana: Tamale Teaching Hospital (Northern Region) and also Korle-Bu Teaching Hospital (Greater Accra Region) to assess the possibilities for expanded collaboration with these medical and teaching institutions. 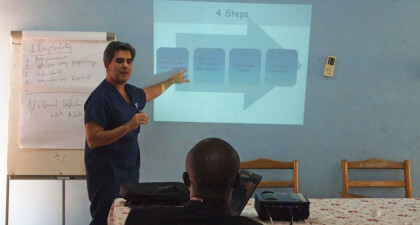 The Virtue Foundation and its volunteers are planning a return to Tumu, Ghana in the future to continue supporting local staff and patients at Tumu District Hospital and also to expand efforts in the surrounding sites of Sissala East District, where areas of great need were identified.